matthew at the shore, originally uploaded by ordinarymoment. Sharing some photos of our trip to the Jersey Shore last summer. And no, not that Jersey Shore. Visiting Wildwood, NJ, where Matthew went on summer vacations growing up. 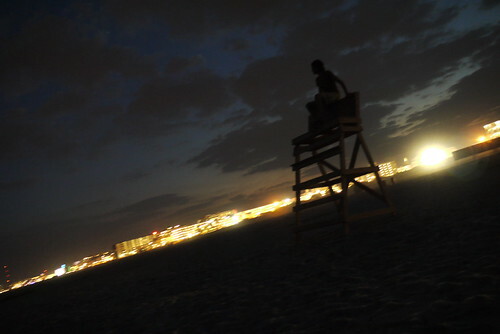 This is our first night there, had to walk to the beach to smell that amazing salt air and hear the crashing waves. Nothing quite like the ocean…always fills me with peace + happiness.